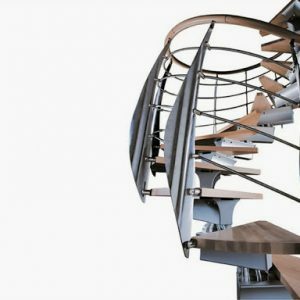 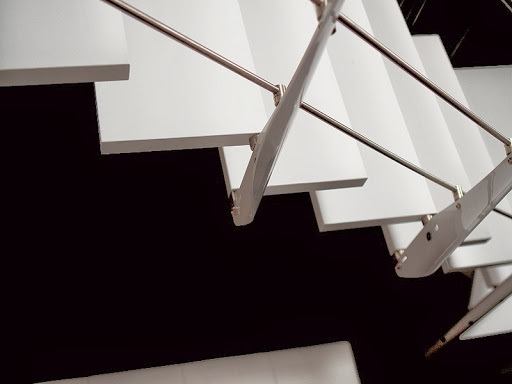 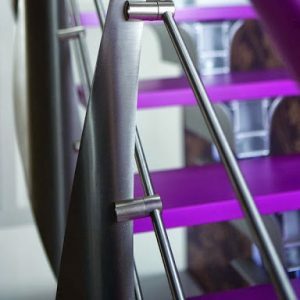 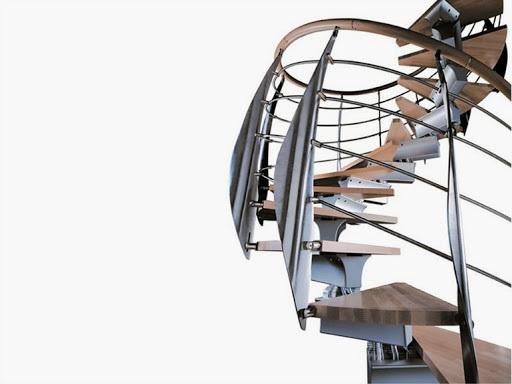 staircase launches a new experimentation and research strategy involving design solutions applied to staircases. 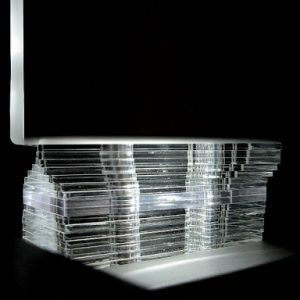 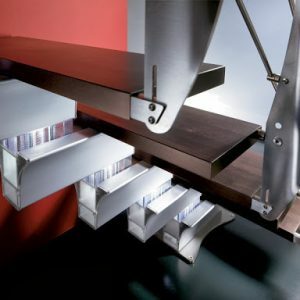 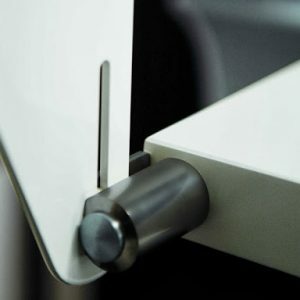 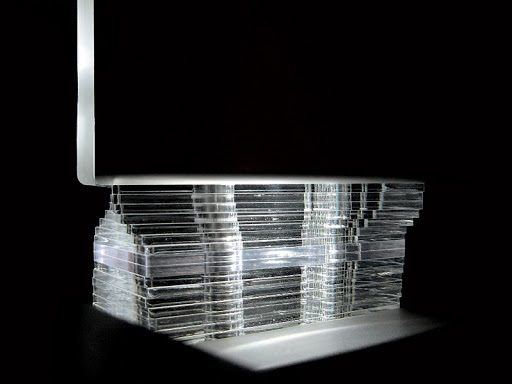 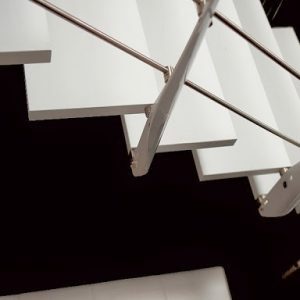 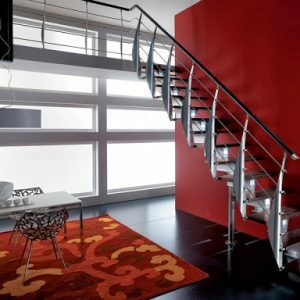 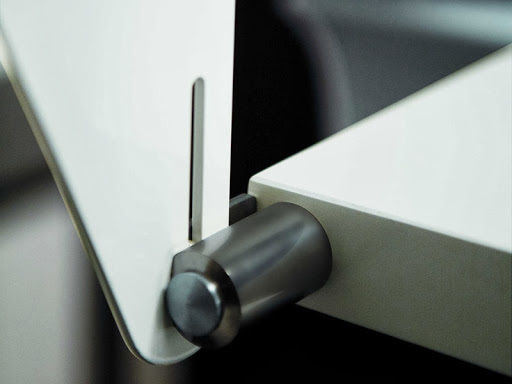 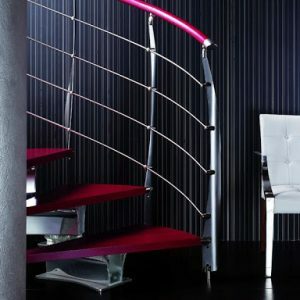 Its streamlined and lean structure, elegantly lit up by a soffused light emitted from the methacrylate spacers, comes complete with a special railing with curved metal sails. 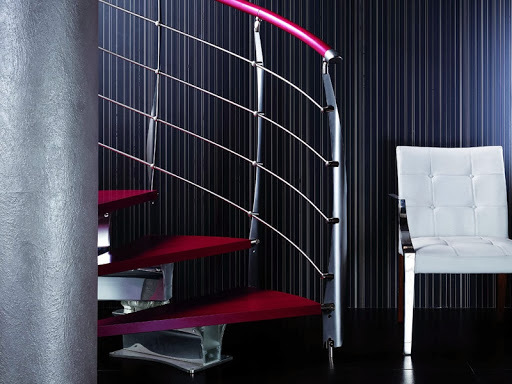 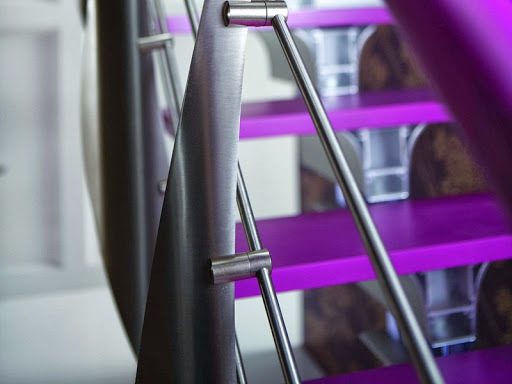 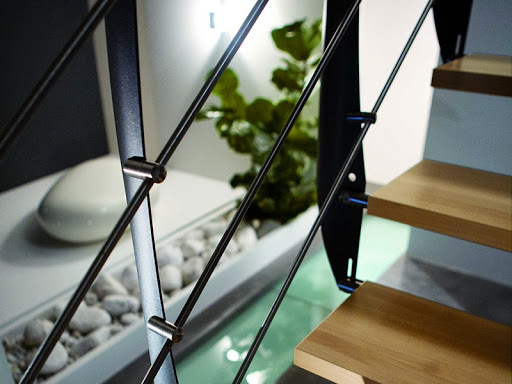 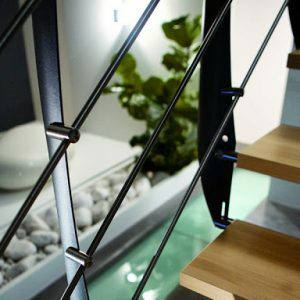 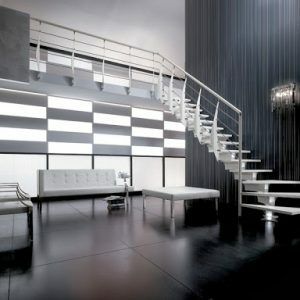 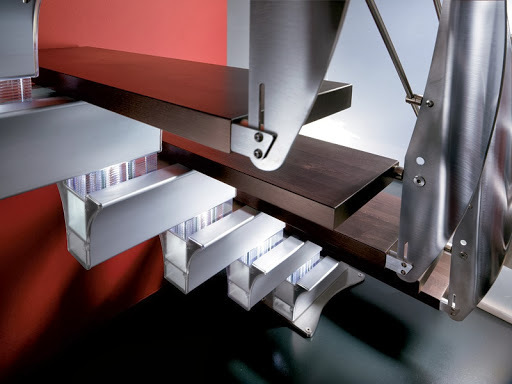 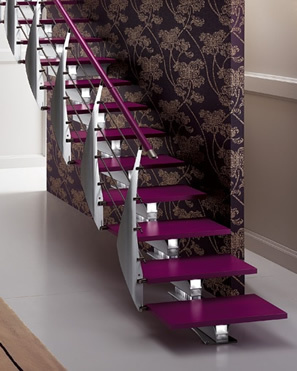 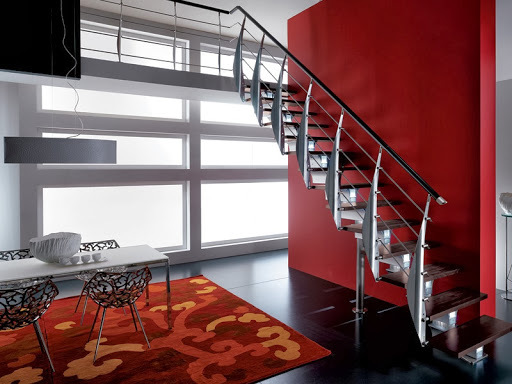 So many exclusive features come together to make a unique staircase, capable of providing any setting, even the more exclusive ones, with fascination and glamour. 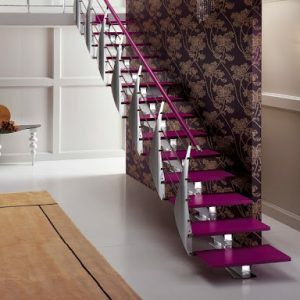 Prima. 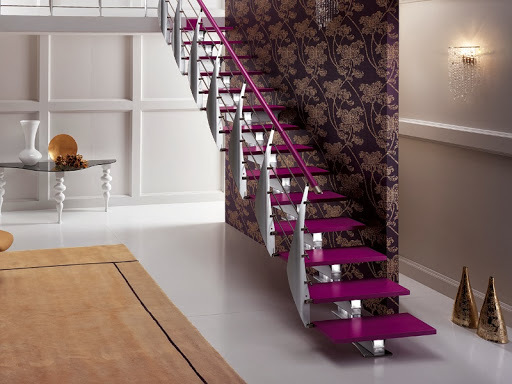 The staircase that is a joy to contemplate, to experience.